Home API management API ecosystem: What’s it all about? API ecosystem: What’s it all about? An API ecosystem begins to evolve when APIs work toward digital transformation. 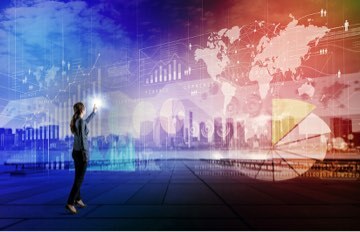 At the very origins of any digital transformation, you must have an API road map in place to move forward for a sound strategy. With so many APIs enabling companies to take their products to the next level, APIs grow with each other to produce positive results for everyone. This brings together a fluid API ecosystem that works concurrently to bring about digital transformation. When an ecosystem begins to develop, APIs bring new value to your company by driving innovation in many ways. Since APIs are being utilized every day, the demands for spurring on modernization is simply staying on top of an API through API Management. API Management is a vital and necessary component. Why? Because APIs reveal data for use by your apps. This process helps to make your resources accessible for all to utilize. This empowers companies to have another level in place for exchanges with your customer base, colleagues and partners within your company. Building and managing APIs remains an important factor for making use of your APIs. In order to maintain an API ecosystem, you must have visibility into your APIs. Digital transformation has many factors, so having a comprehensive API Management system in place is necessary. 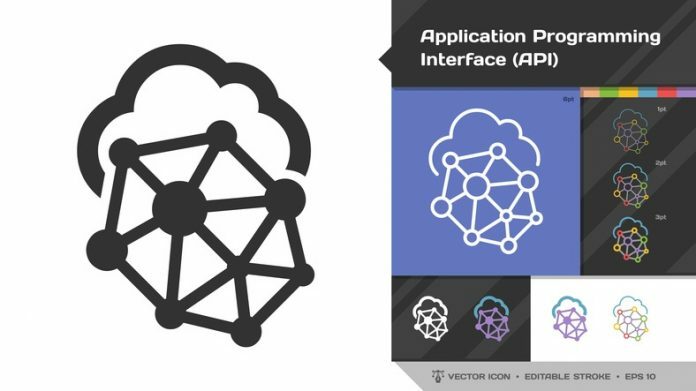 It’s not enough to just have a well-versed API program in place for a positive ecosystem, APIs have the ability to drive sales for your company, enabling the bottom line. Further, API empowers user involvement to explode, thus making APIs the go-to application for most companies. When you have a sound API strategy at your disposal, innovation is never that far behind. Why? Because as you go forward, driving digital transformation on an international scale is simply the reality. Amazingly, according to bravenewcoin.com, “APIs are omnipresent in today’s financial ecosystem, and yet most people don’t even realize when they’re using one.” Further, by treating your APIs as a product in an ecosystem, you make them available for future growth. Read about what an API Product is here. Read all about APIs and B2B integration, the next wave here. Previous articleEvolution and growth of APIs. How building and managing APIs has changed over the years. I have been a writer, author, editor and researcher for more than 29 years in different industries from advertising, law to nonprofits. I now write, edit and manage content for Axway's four blogs: blog.axway.com, apifriends.com, mftfriends.com and Syncplicity blog.